Is there a better alternative to Tabs Plus? Is Tabs Plus really the best app in Browsers category? Will Tabs Plus work good on macOS 10.13.4? 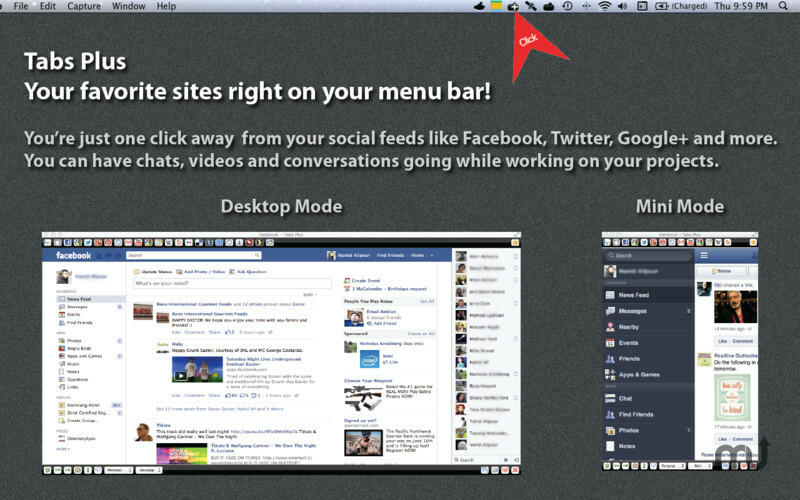 Tabs Plus is a gorgeous app that sits conveniently in your top menu bar - you're one click away from your favorite websites. NEW: Share the page, video, article or news story you are viewing via email, Facebook, Twitter, Google+, Reddit, Delicious, FriendFeed and Tumblr. 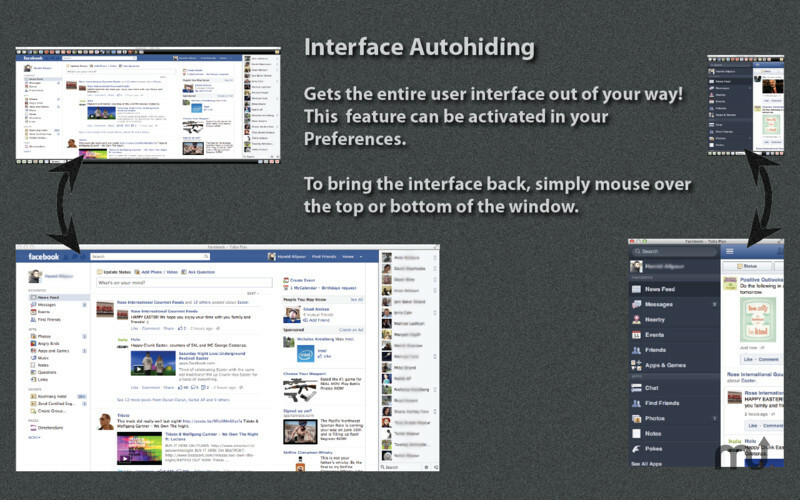 NEW: Interface autohiding: gets the entire interface out of your way. Notifications for Facebook, Twitter and Gmail. 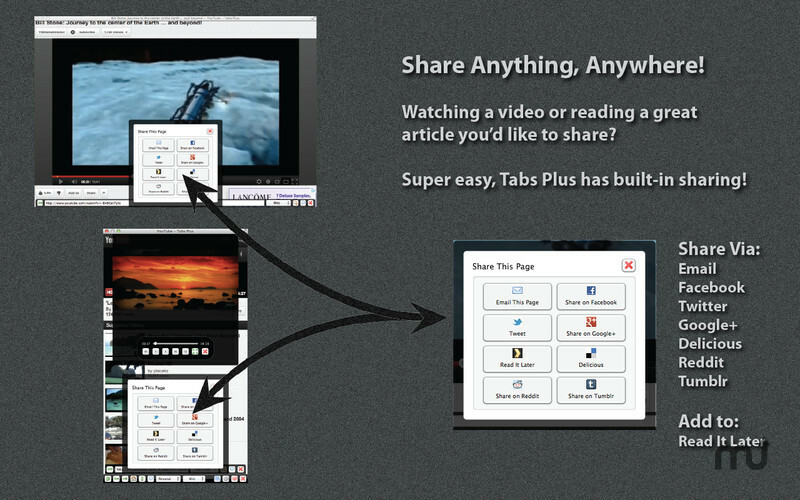 Tabs Plus needs a review. Be the first to review this app and get the discussion started! 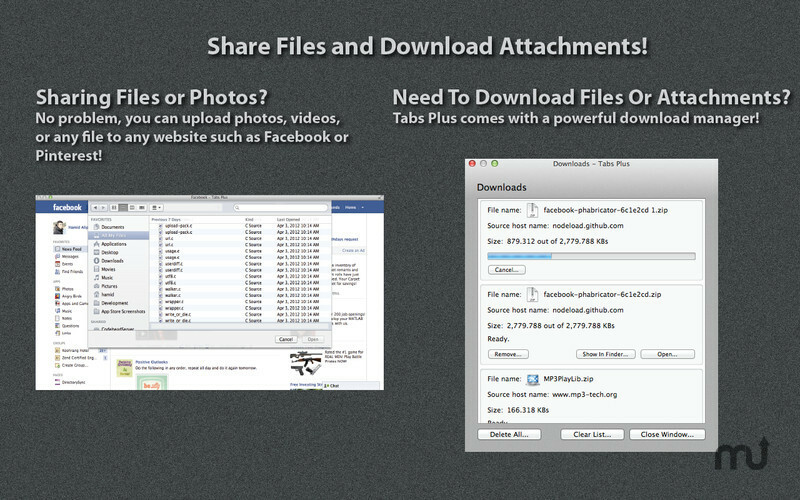 Tabs Plus needs a rating. Be the first to rate this app and get the discussion started! Login to your favorite sites using different accounts. Built in Google, Yahoo and Bing search support based on your preferences. News search support, no matter where you are, you can search the news quickly and save time. Single field for website address and keyword search. Automated and manual bookmark arrangement options. Drag and drop window sits where you want it. Automatic bookmark arrangement is updated based on your usage habits. Menu bar icon for single click access. 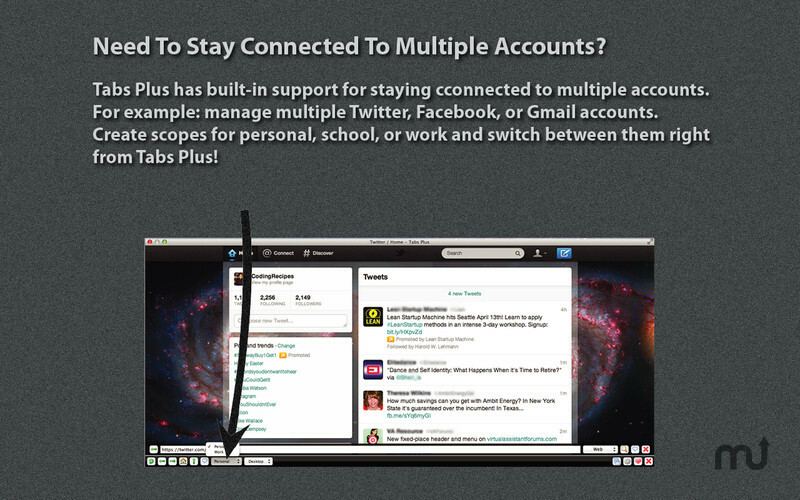 Tabs Plus makes it easy to stay in touch with the information you want with a single click.